Oconto Falls Municipal Utilities is conveniently located at 500 N. Chestnut Avenue, Oconto Falls, WI 54154. To report a power outage, flickering lights, downed power lines, or other problems at your home or business related to electrical power service, call (920) 846-4507. For problems with water service such as a broken water main, loss of water pressure, or questions about water quality, call the Water Department at (920) 846-4507. 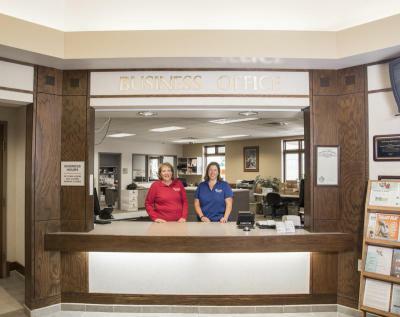 For billing questions, service connections/disconnections, or any other need, please contact the Billing Department at (920) 846-4507.